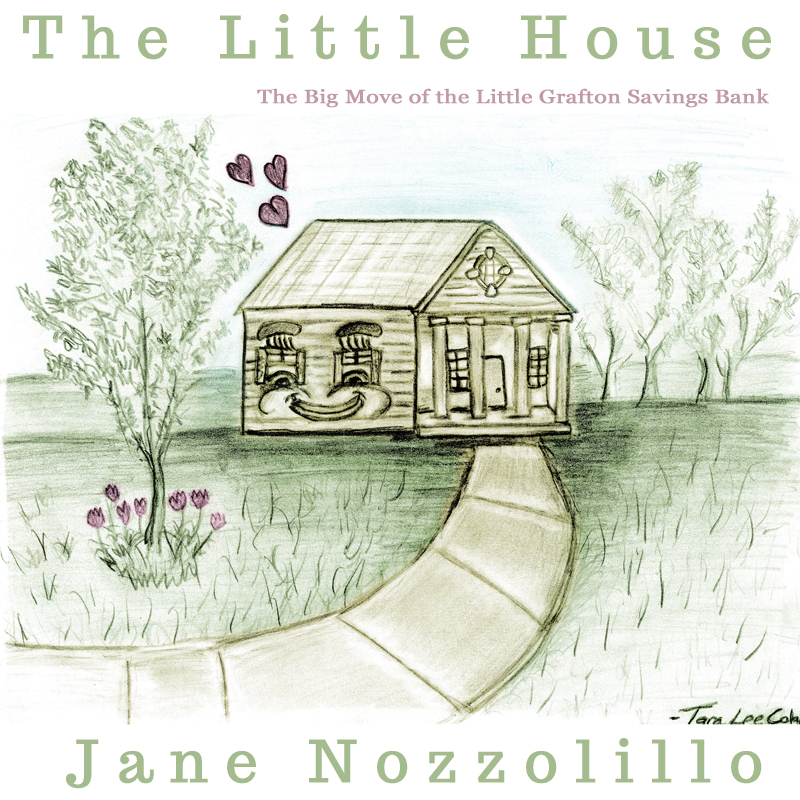 The Little House is loading live in ebook and paperback form! Hurrah! Jane’s first ever book. It’s a cute true tale of a historic building in Grafton, MA which was relocated. Next up, check in on the poetry paperback book I posted for Linda yesterday. What are you guys doing today?